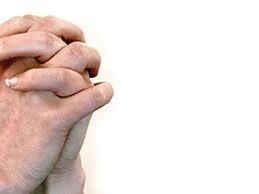 It is a bit odd that I write this now, when my prayer time has been a bit inconsistent. Perhaps the silver lining is that at this moment, I can better explain how much life just is much better when I pray consistently. At my best, I pray in the morning. (praying early in the morning is just refreshingly different) I grab my Bible and I proceed to my designated sacred space. I set the phone timer for 30 minutes. I usually listen to a praise song first and then read the Gospel reading for the day. Then I close my eyes and try to silence myself. God is in the stillness, after all. I then offer up those 30 minutes to my God. In silence. Listening. Conversing. Sometimes, God reveals amazing things to me – and the feeling is wonderful. Sometimes, prayer is dry. I have since learned that God uses the desert experience to reveal even more things to me. I know sometimes we ask ourselves, why doesn’t God talk to me? Perhaps we only need to quiet down and listen a bit. When I started doing this consistently, I realized God has been talking to me all the time. I started seeing His Hand in my life more. He is in the everyday. But without prayer, I would never have been able to see and realize this. Don’t we talk everyday to the ones closest to our hearts? A day wouldn’t be the same for me if I don’t get the chance to talk to my wife and kids. Shouldn’t it be the same – much more – with the One who gave us everything we have? The One whom we should love above all other things? I have always said I believed in God. I have always said I loved Him. So how come I barely talk to Him? How come I never built a relationship with Him? Prayer is a gift which allows me to do that. I can now FEEL IT in my life when I don’t talk to God consistently. I end up trying to control everything (the entrepreneur’s curse). And of course when things don’t fall my way (which is bound to happen very often), I feel frustrated and angry. There is no peace. I worry about things I shouldn’t be worried about. I get overly consumed with stuff I shouldn’t: like money, or winning, or reputation. These are traps. There are much better things in life. I said earlier that prayer makes life better. Does it make it make life easier? No. The usual problems life will throw at me will still be there. But prayer allows me to handle things so much better. It’s like having God in my corner in a boxing match. I can get pummeled – but I know God is there to support, guide, encourage, and even heal me. But prayer is much more than balm. It can lead to breakthrough. It is only through consistent prayer that we can know what His wills in our lives (discernment). There is no greater source for career, love, or life advice better than prayer. Through prayer, I can say that God has truly directed me into a career I am excited with, a family I adore, and a life I cherish and love every minute of. 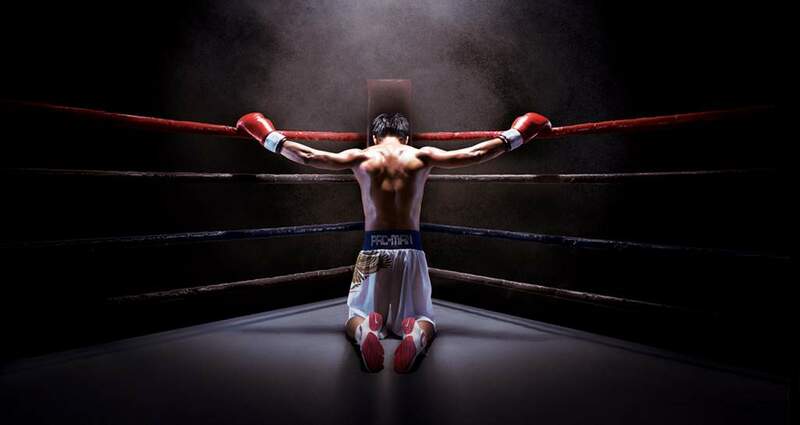 If you have God in your corner, He will tell you what you need to do. There is no problem too big (or small) for Him to help you with. How can you get Him to be in your corner?